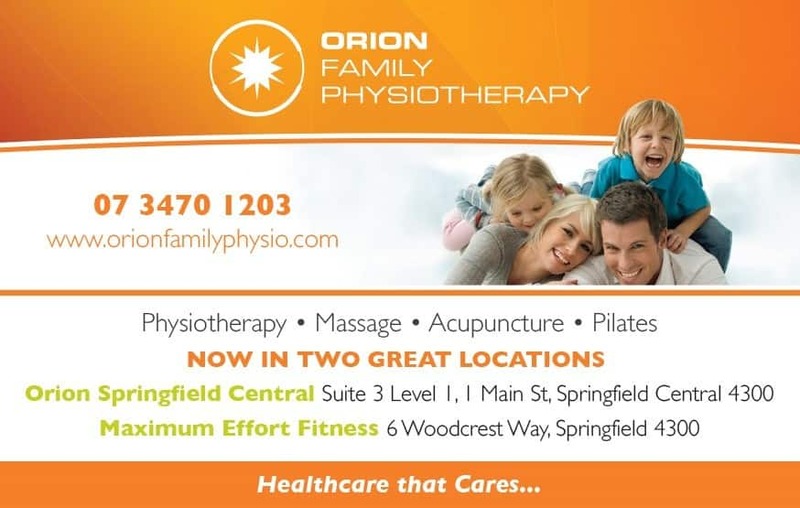 At Orion Family Physiotherapy we bring you and your family up-to-date with friendly healthcare that is individual, effective, hands on, educational and thorough. Complete with a "kiddies corner" area and massage chairs in the waiting room - you will feel the total care from our family to yours helping you get Back to Sport, Back to Work and Back to Life. Excellent, great service, very professional, knowledgeable and helpful. They do an excellent job, pinpointing and addressing problems with good follow up and support. Love Orion Physio! Staff are so lovely, the physios know they're stuff. They even checked on me a few days after my appointment. Both my husband and i go there. They looked after my shoulder and my husbands broken ankle. 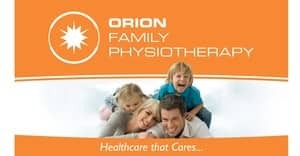 Orion Family Physiotherapy helped my brother alot when he was injured, I was there with him and everybody is helpful here. Thanks guys! Terrific! My football coach recommend to go here when I injured my shoulder & it was fixed in no time! Definitely recommend to everybody who needs a good physio!